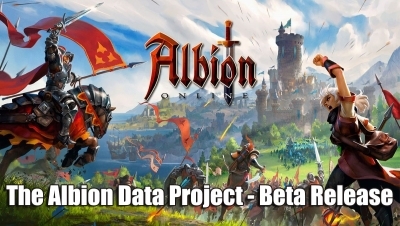 The Albion Data Project is a fan made project that as of right now is not endorsed by Sandbox Interactive, but from what we understand they are aware of its existence and not against it. When it comes to being in the game you can see the highest price it has gone for, lowest price and of course the average price. Now to be fair to the folks at Sandbox Interactive, we feel that for most people this is more than enough information. 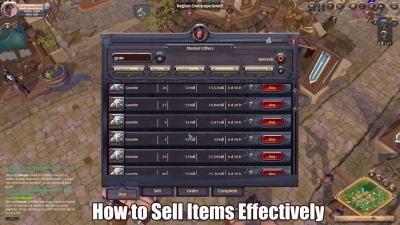 Albion Online is not like other games where you can just go killing a ton of mobs to make your silver, it requires a bit more skill, working the market and trying to find your own specialty. 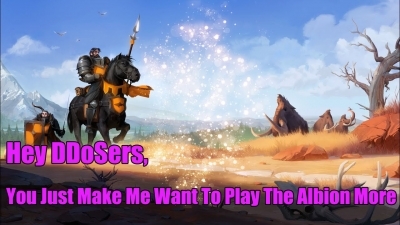 Have DDOSers Spoiled Albion Online For You? 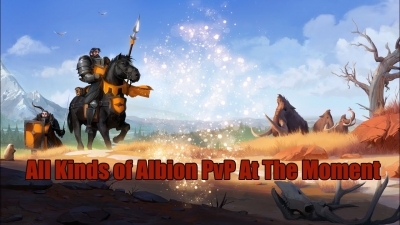 so many players have invested a ton of their time, energy and money into Albion Online that they are willing to put up with these recent DDOS attacks and just wait for Sandbox Interactive to get it all fixed, which we are sure they will. 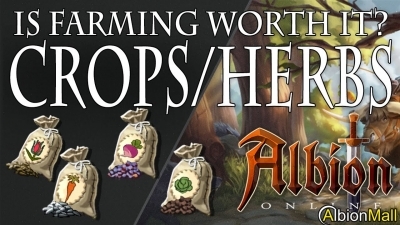 We want to make sure you get the most bang for your buck in Albion Online and that is why today we are sharing a pretty simple way that you can make sure you are getting as much money as possible for your items in Albion Online. 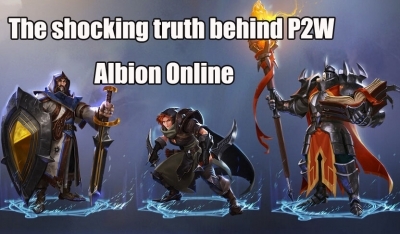 So is Albion Online P2W? Well in some cases we would have to say yes, but to be fair this is the case for most MMORPG’s. 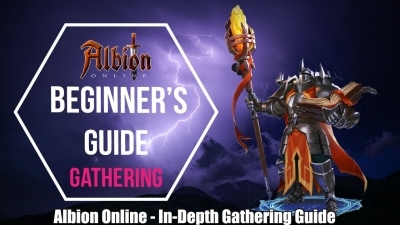 Albion Online: Is The Cursed Staff Worth Using? 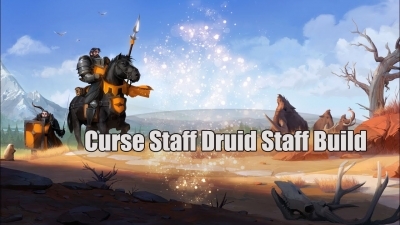 There is one kind of build though that is hard to get our head around and that is one that utilizes the Cursed Staff! The reason we say this is because we feel that early on in the albion online, The Cursed Staff is one of the worst weapons there is! 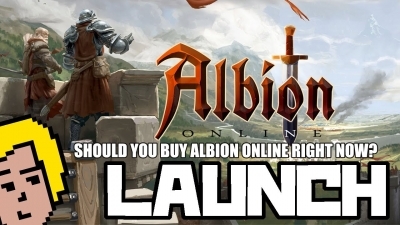 Is It Worth Buying Albion Online Right Now? 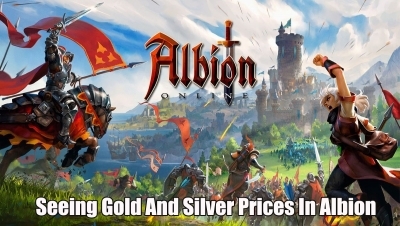 Albion Online is a very fun game and we have had a great time playing it, both in beta and now that it is actually released, but we must admit this is a game that is not for the fainthearted. 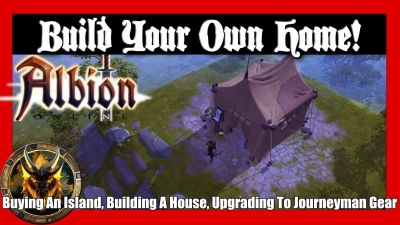 Having an island and filling it up with buildings is one of the coolest aspects of Albion Online and we feel it does not get the attention that it deserves. 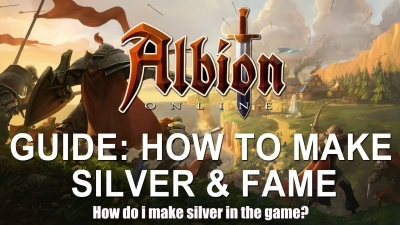 Is It Worth Converting Your Albion Online Gold? Displaying 13-24 of 284 results.